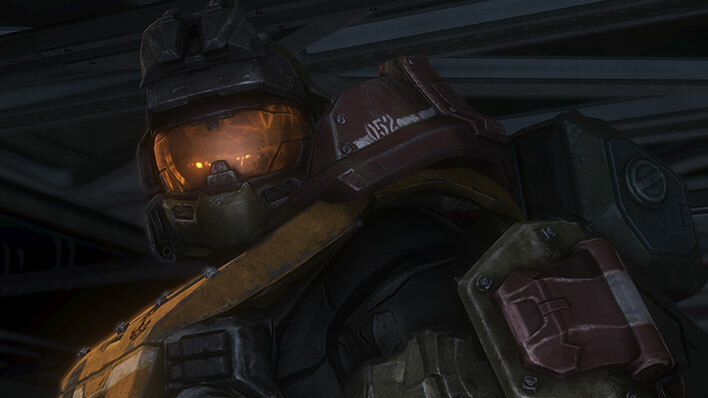 Commander Carter-A259 was a Spartan-III super-soldier who led Fireteam Noble. 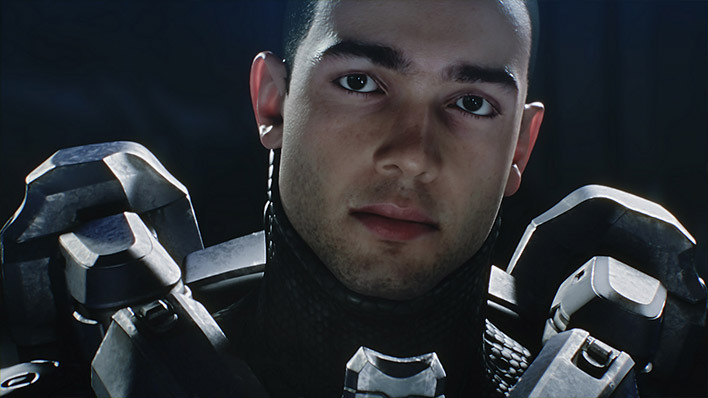 He was killed in action during the fall of Reach. 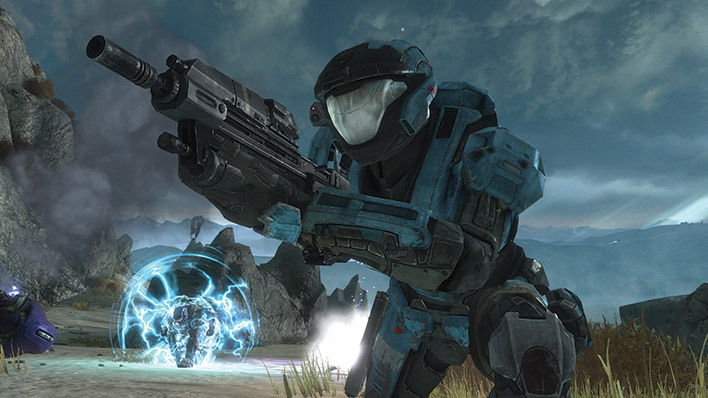 Alice-130 was part of the legendary SPARTAN-II project and member of the Red Team detachment associated with UNSC Spirit of Fire. 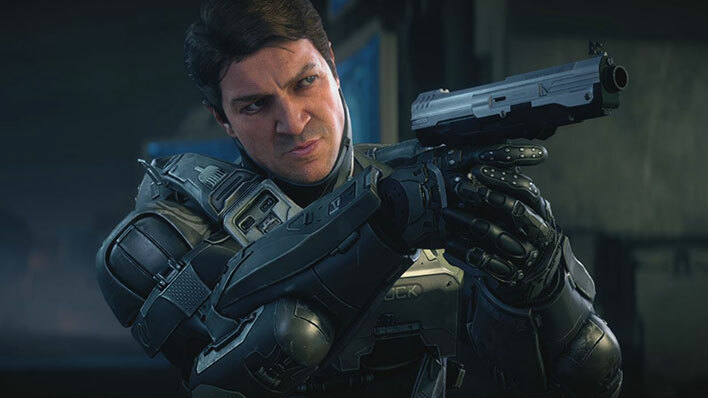 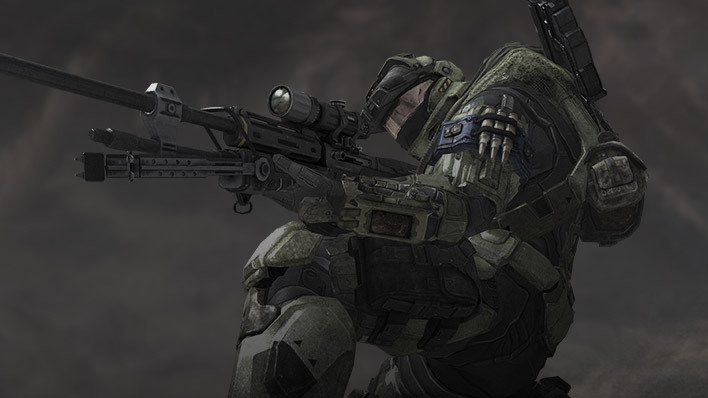 Anthony Madsen serves about the UNSC Infinity as a member of Spartan Fireteam Majestic. 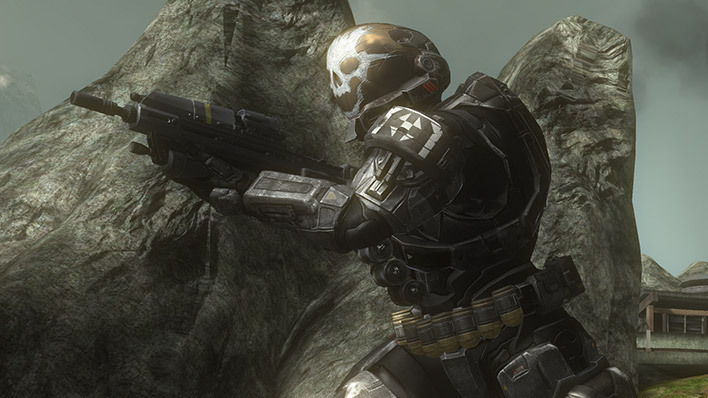 Douglas-042 was part of the legendary SPARTAN-II project and member of the Red Team detachment associated with UNSC Spirit of Fire. 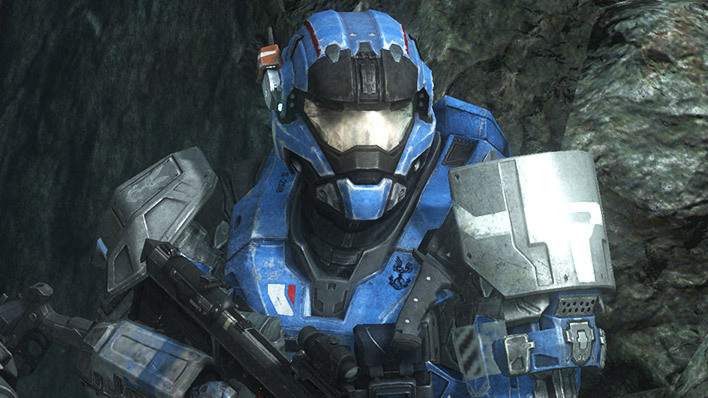 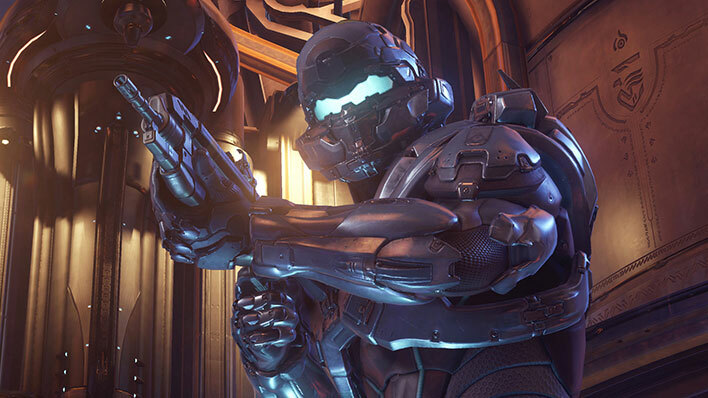 Frederic-104 is an elite Spartan-II, and played an integral role during the Human-Covenant War while serving primarily on Blue Team. 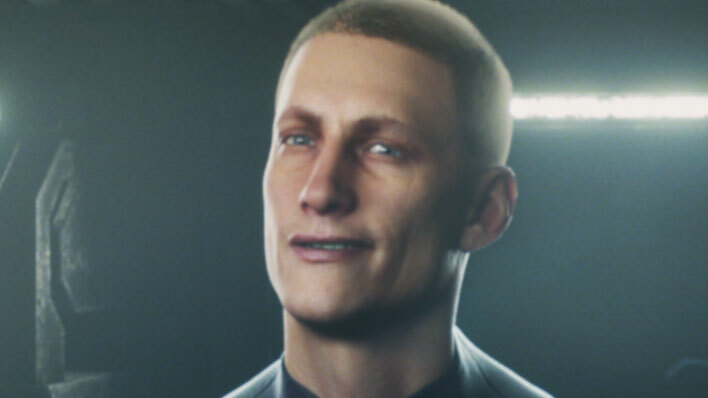 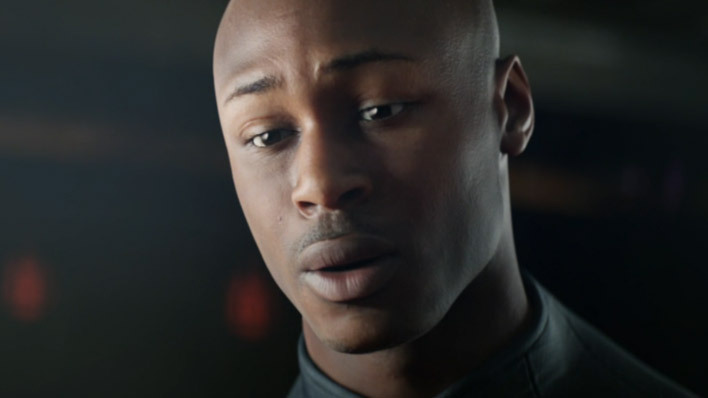 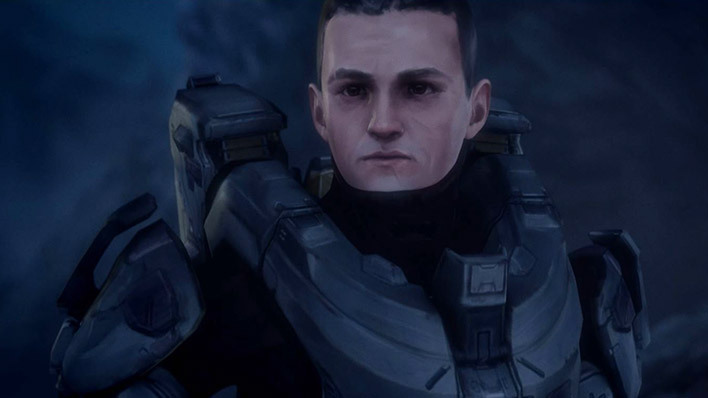 Gabriel Thorne served as an Army trooper for years before enlisting into SPARTAN-IV and becoming a vital part of the campaign on Requiem in 2558. 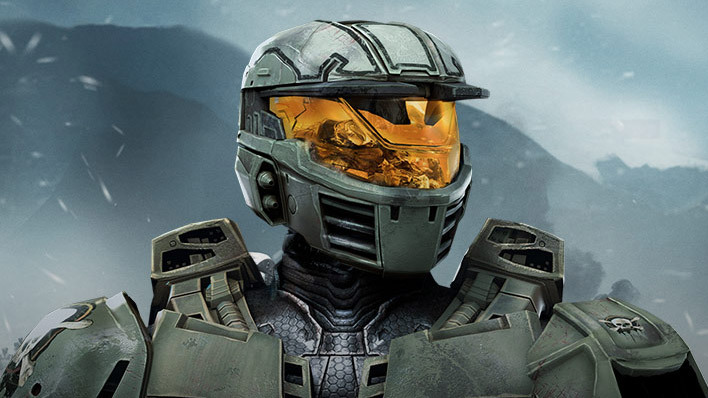 Holly Tanaka serves as the engineering and electronics expert of Fireteam Osiris. 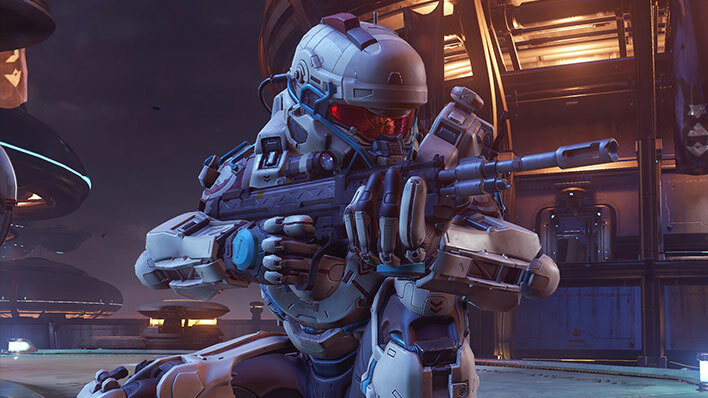 Jameson Locke is one of ONI's top field agents and Acquisition Specialists. 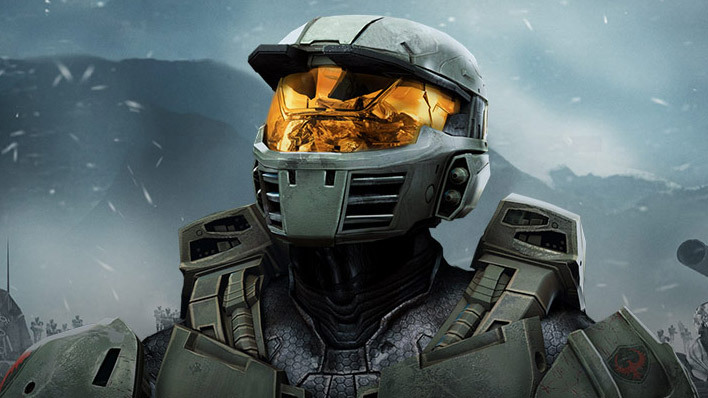 He is highly respected by those serving under his command. 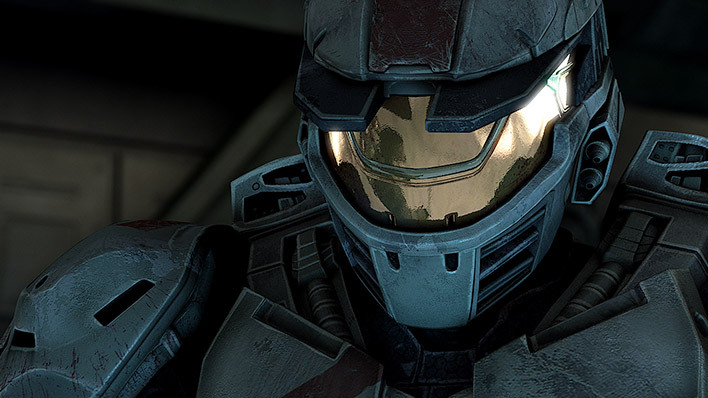 Jerome-092 was part of the legendary SPARTAN-II project and leader of the Red Team detachment associated with UNSC Spirit of Fire.